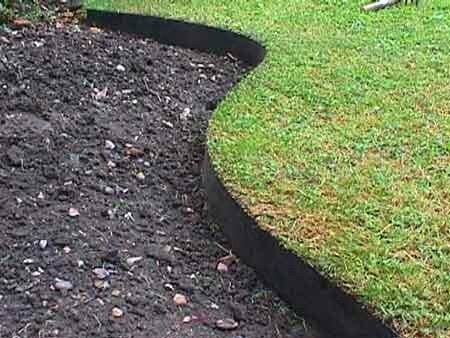 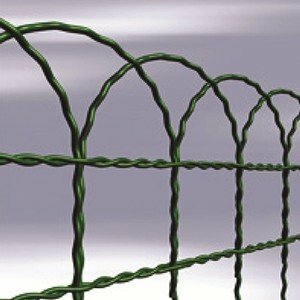 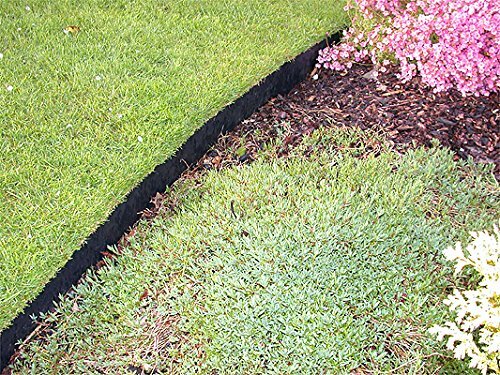 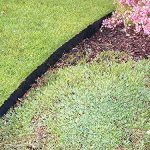 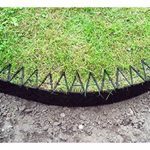 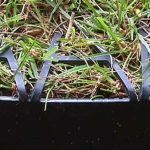 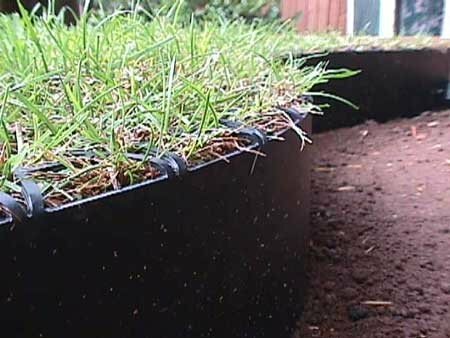 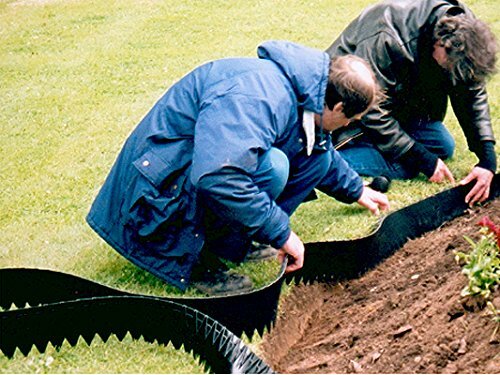 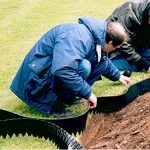 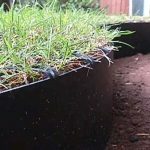 The Smartedge system includes securing pins as standard, but you may require more depending on the shape of your border and the surface of your lawn. 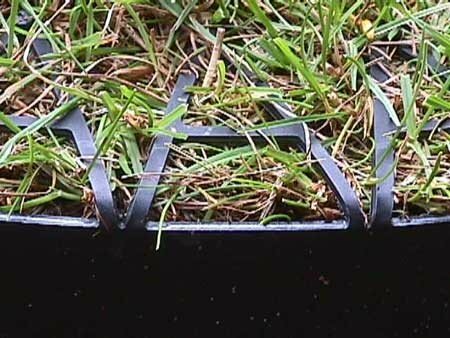 In normal conditions it should only be necessary to pin every third or fourth A-Frame. 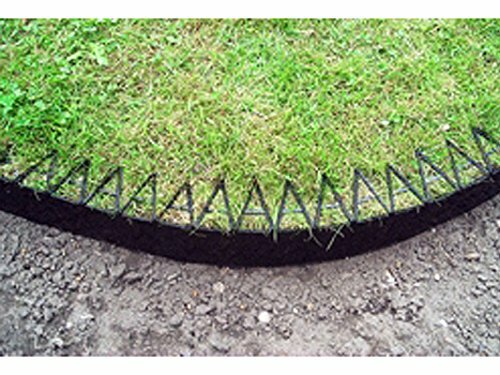 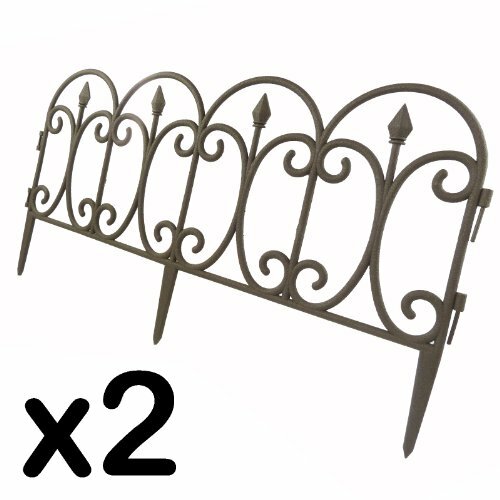 For example this 10m Smartedge pack comes with 120 pins and 240 A-Frames as standard.